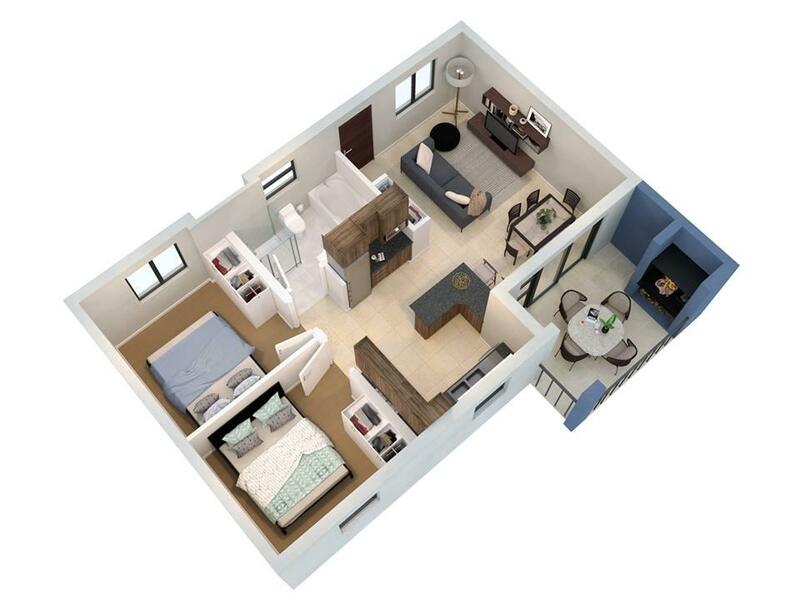 Own a modern apartment without breaking the bank. 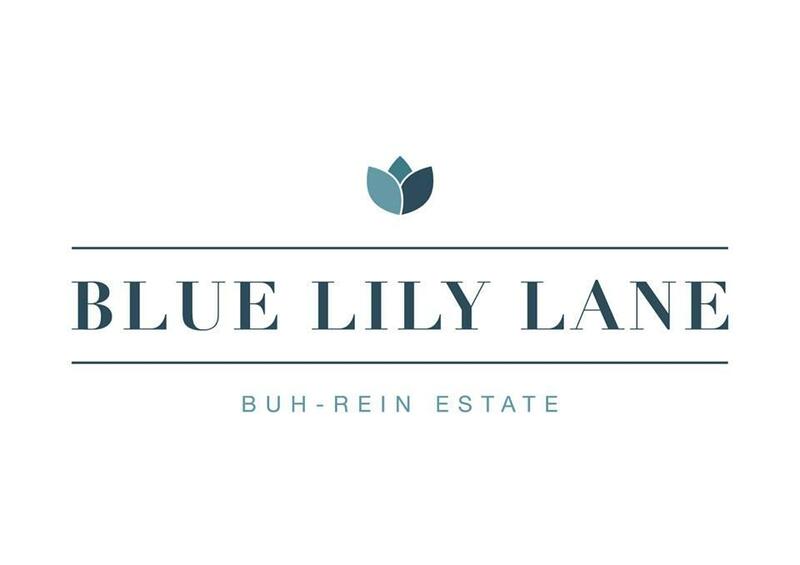 Blue Lily Lane has officially launched and the appointments for viewing are flooding in. 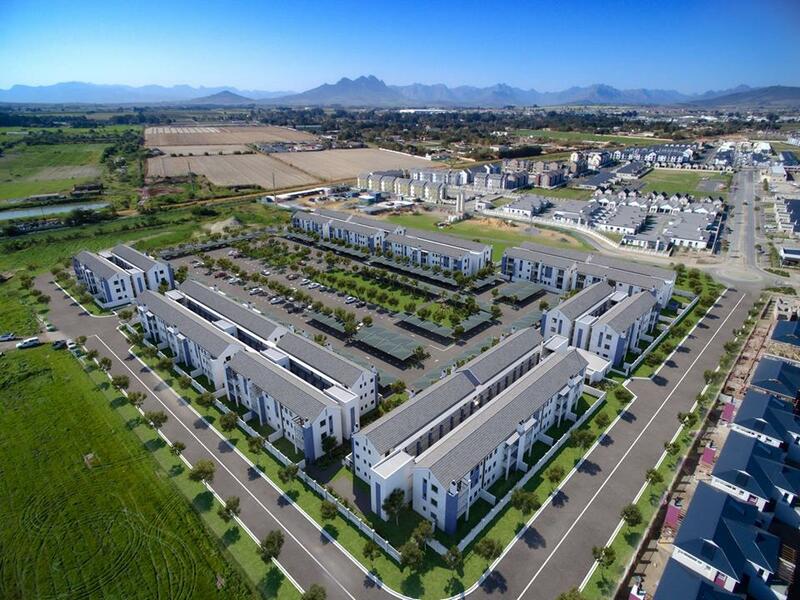 Luxurious 1 & 2 bedroom apartments within the award-winning Buh-Rein Estate! 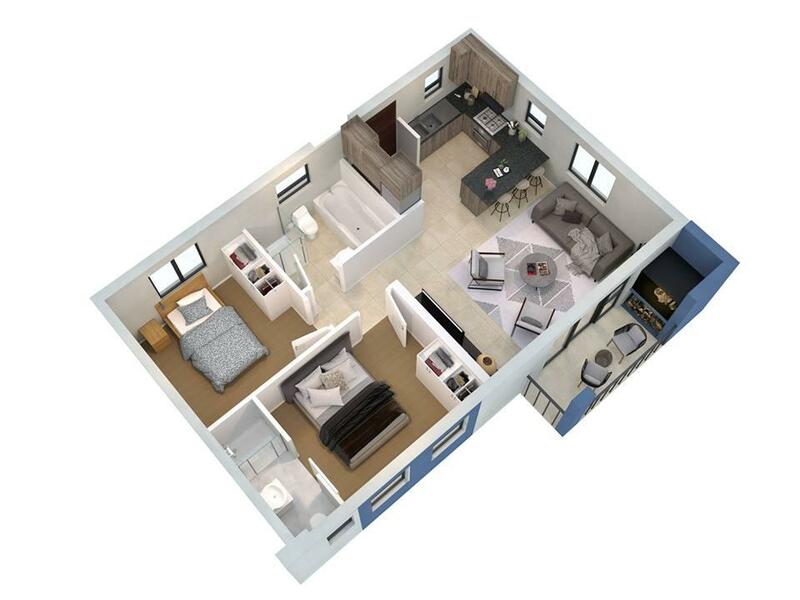 Covered parking bays, gas hobs and the added convenience of exclusive use gardens for the ground floor apartments. But hurry the apartments are going fast. Exclusive use garden areas for certain ground floor opportunities remove all the boundaries of traditional apartment living, for the better.